Skin is Your Body's Largest Organ... Dude, Take Care of Your Organ! 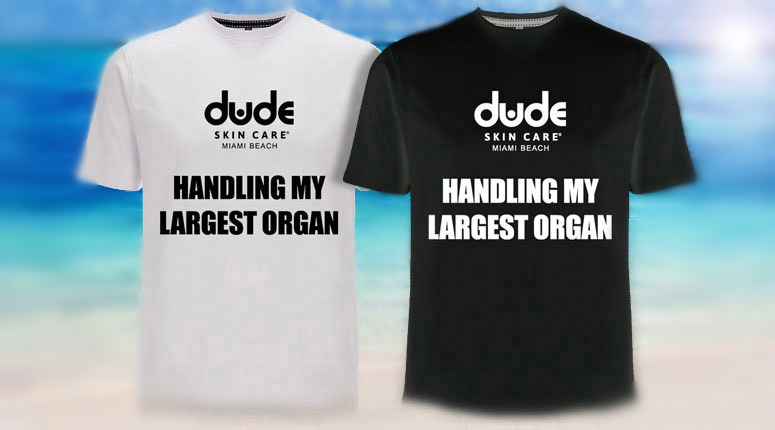 What better way to show the world who's taking care of your organ? Express your commitment to great skin care and grooming (while commanding the kind of attention usually reserved for a fancy cologne) with one of our high quality signature t-shirts. Also make great gifts! Available in Black or White, L and XL sizes. 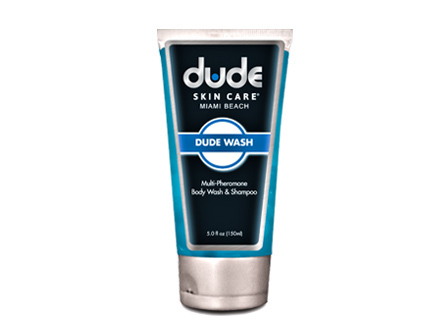 Dude Skin Care is dedicated to the personal skin care and grooming needs of today's man. Your father's old shaving routine is a relic of the past. 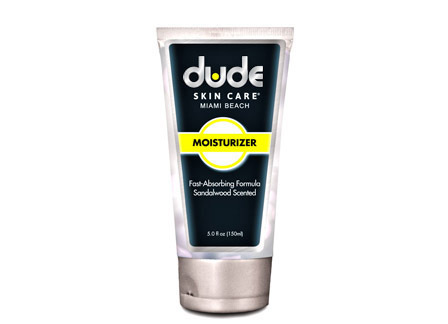 Take care of your skin – your largest organ – the modern way. 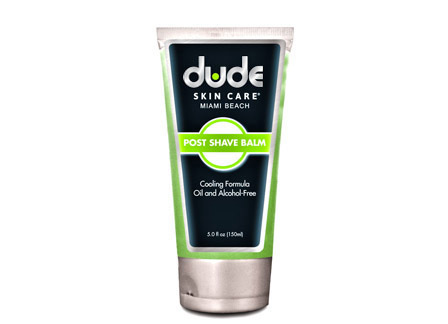 Copyright 2009-2015 Dude Skin Care, all rights reserved. Site Designed by The Rich Taylor Design Group. All Rights Reserved.